YOUPSA helps pave the way to awaken the creativity, potential and purpose in South African youth. It is an non-profit education project for disadvantaged rural youth in the Eastern Cape Province. We bring education alive by igniting the inner spark in youth. When children discover their “spark”, they tap into their own unique talents and interests. Youth who have the ability to express their own personality and know what motivates them to do their best, develop into people who have a sense of purpose, empathy and social competence, who achieve higher academic performance and contribute to the well-being of their greater community. YOUPSA works within the existing school structures. 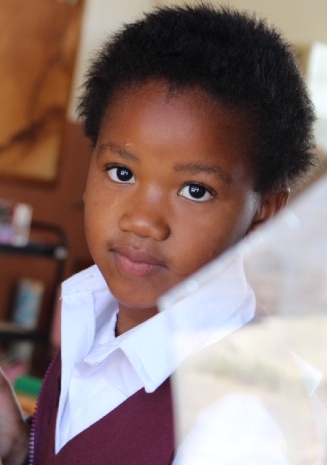 We support 4 disadvantaged schools in the rural Gamtoos Valley area, one hour northwest of Port Elizabeth in the Eastern Cape Province, South Africa, impacting over 900 students and their communities, 4 school principals, 37 teachers and 25 members of 4 School Governing Bodies. Children in this rural area experience extremely broken circumstances and are surrounded by numerous stressors that make it difficult for them to learn and thrive. These adversities affect their ability to engage with the world, make healthy life choices and be successful. YOUPSA helps them navigate these challenges to their education and flourish. YOUPSA is the only education charity in the region. Children participate weekly in our popular programs, where they develop the ability to express themselves confidently and creatively, learn strategic thinking and navigate challenges. This is the only place where youth have a chance to express their emotions, build strong relationships, solve interpersonal problems, make effective decisions and build a vision for their future. This project impacts over 900 rural children and their families that live in severely compromised situations. For at-risk students in very poor communities developing the critical life skills offered in the YOUPSA programs greatly increases their motivation and capacity to learn and improves their attendance and graduation rates. This can make all the difference between being consumed by the challenges of a disadvantaged life or rising above it to become inspired, successful young adults.